Reapers Haunted Attraction has returned to Chilliwack for another scary year. 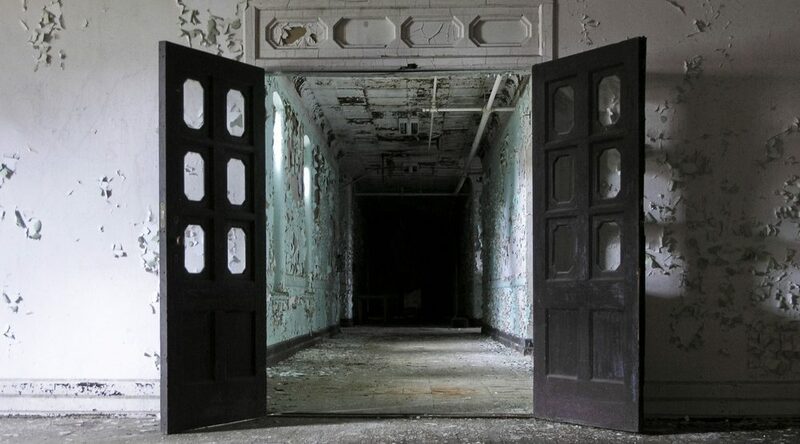 A number of attractions await for those looking for an adrenaline boost, like an insane asylum themed haunted house that brings the horrors of crazed patients to twisted doctors and hospital staff. Aside from the haunted house, there’s a 22,000 square foot haunted maze that’s shrouded mostly in darkness and has a maniacal (actor) wandering the grounds with a real chainsaw. Reapers Haunted Attraction has been a Metro Vancouver Halloween staple every year for the past 23 years. This attraction, however, is quite scary and isn’t recommended for children under the age of 10 – with that said, there are special daytime Boo tours for kids. The owners of the attraction, Lisa and Garry Moran, and their crew have been described as “demented” and are regularly told Reapers rivals Halloween-themed attractions at Disneyland and other professional parks. When: Open until October 31 with various hours. Click here for more. Tickets: $11 for each attraction or $20 for both. Patrons get $1 off with a non-perishable food item.